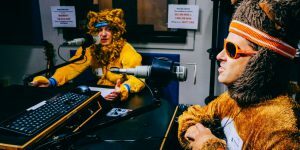 Check out Bear and Lion as Guest DJs on Spare the Rock! 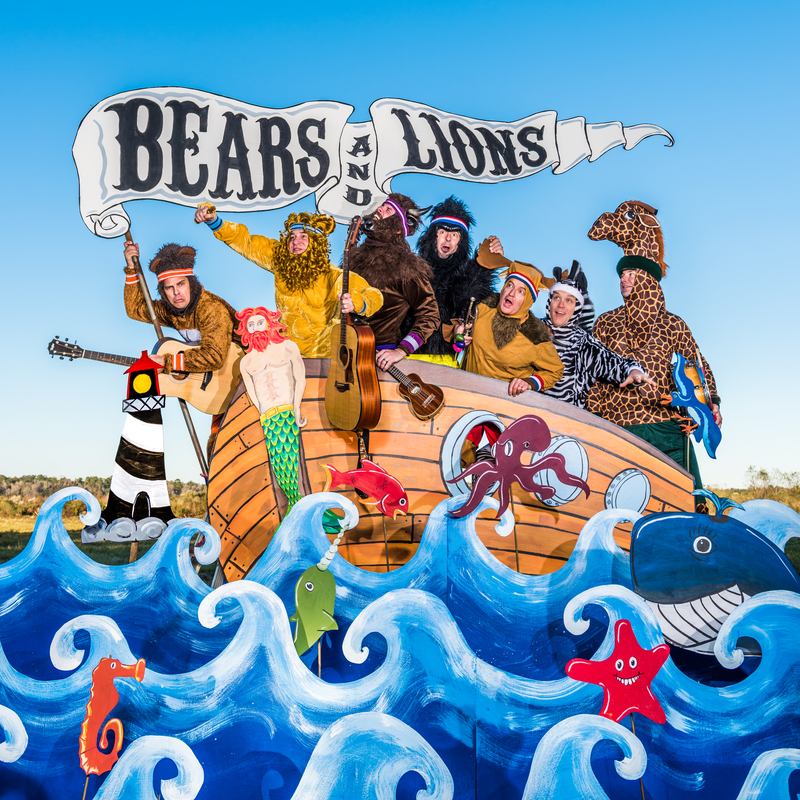 Navigate is the second family-friendly album from high-spirited Gainesville band Bears and Lions. Featuring rock and Americana folk music that listeners of all ages will enjoy, Navigate tells an overarching story about animal characters who take a boat across the sea to help a friend in need. A heartwarming music collection with a strong positive theme about the joys and bonds of friendship, Navigate is highly recommended. 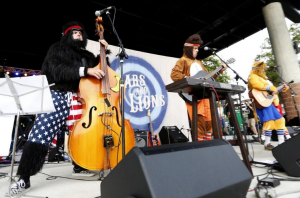 The tracks are “Jonas the Walrus”, “Little Boat”, “Hercules”, “Setting Sun”, “Pirate Pete”, “Get What You Get”, “Navigate”, “Lighthouse”, “Merman Named Jim”, and “Animal Land”. Florida’s 89.1 WUFT-FM Morning Edition host, Glenn Richards, spoke with Bear and Lion of the Gainesville group, Bears & Lions. A favorite with kids (and parents), Bears & Lions are making their third appearance at WUFT’s annual Fanfares & Fireworks at the UF Bandshell at Flavet Field. 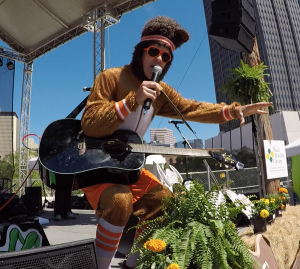 Sue Wagner, director of community relations for WUFT-TV/FM, WUFT Classic 102.7, WJUF-FM and WRUF-AM/FM/TV, said the first band, Bears and Lions, is more geared toward children and their families. The Orange Blossom Revue, which took place on the shores of Lake Wailes Friday night, is an event hosted by the Lake Wales Rotary Club. 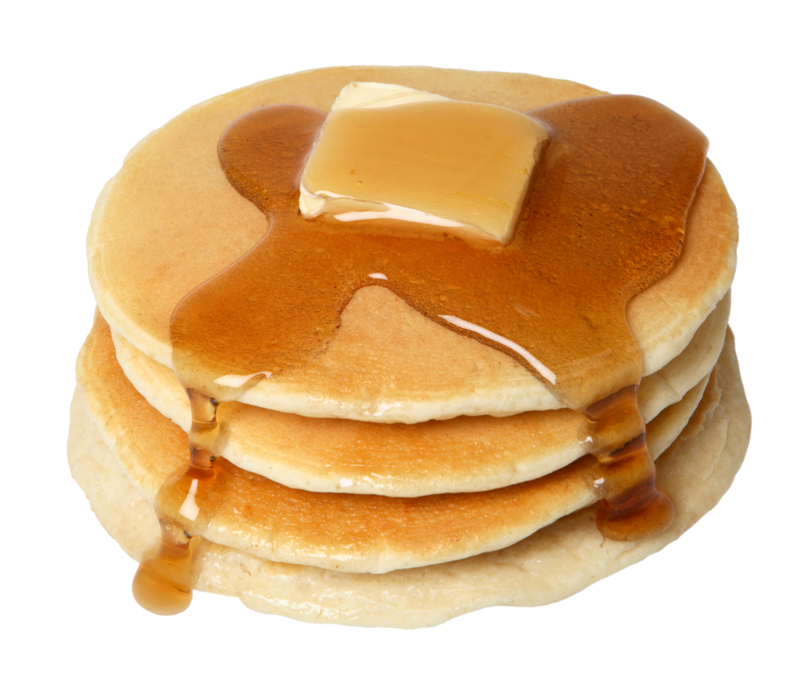 The proceeds benefit Lake Wales recreation and parks projects, so the community is investing in the community by attending. 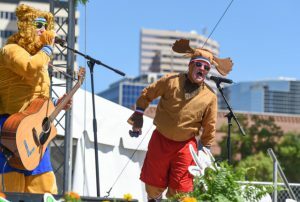 Bears and Lions, a band that dresses up as animals while performing quirky songs about pancakes and airplanes, livened up both the children and adults in the audience.